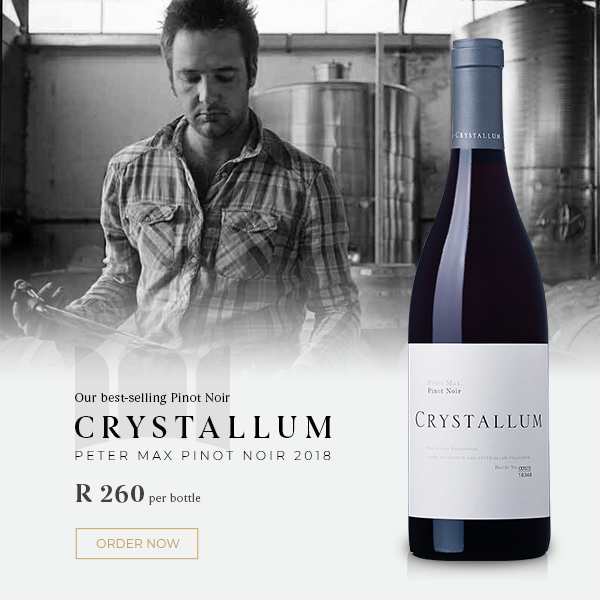 Singled out by American sommeliers as the only South African wine out of 8 ‘must-try’ wines of 2019, the Crystallum Peter Max is hot right now. It has consistently been our best-selling Pinot Noir, and the newly released 2018 is sure to continue with this trend. 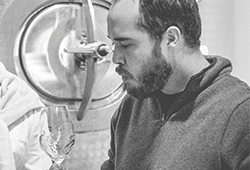 Crystallum wines are more serious and sure-footed with each release and the 2018 Peter Max is a pitch-perfect Pinot – especially at this price. 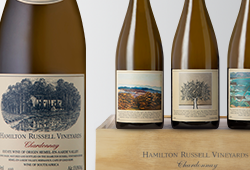 It seduces with sumptuous fruit weight, balanced by savoury intrigue. There is more texture, body and power than the precise 2017, yet it’s delicious already. 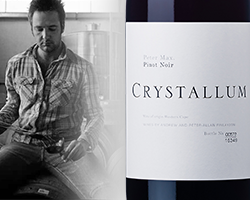 With more than a decade of Pinot Noir-focused experience, Crystallum is producing some of SA’s finest Pinots and, as the first taste of their 2018s, the Peter Max does not disappoint.